With opening night just over 48 hours away, it’s officially time to get excited about the fifth season of Comets hockey. 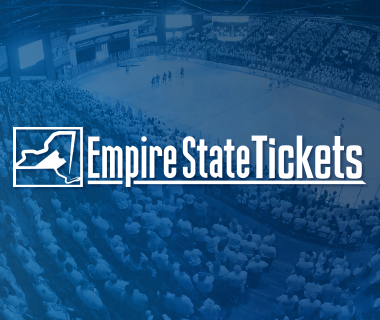 And what better way to get pumped up for Wednesday than to think about all of the new concession options that are coming to the Adirondack Bank Center this season? 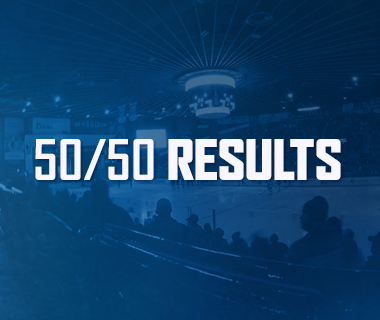 We studied Comets fans’ survey responses this summer in order to elevate the overall food and beverage experience at The AUD for the 2017-18 season. The biggest addition to The AUD’s concession repertoire is Sweet Tooth. Formerly stand #6, Sweet Tooth mimics your movie theater concession stand, offering a variety of premium candies as well as soft serve ice cream. 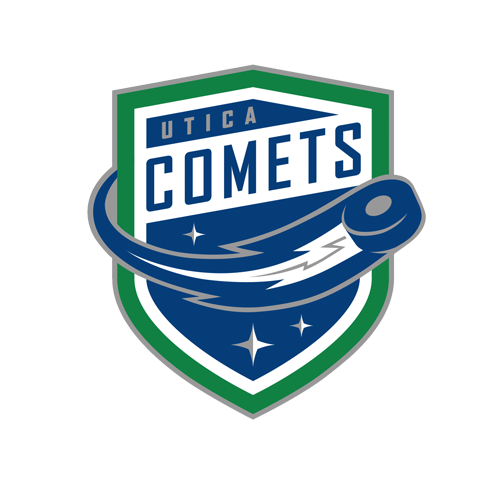 For the first time since the inception of the Comets, The AUD will offer vanilla, chocolate, and twist soft serve ice cream to fans during Comets and Utica College games, as well as special events. Ice cream will only be available at Sweet Tooth, and will be served in cups. 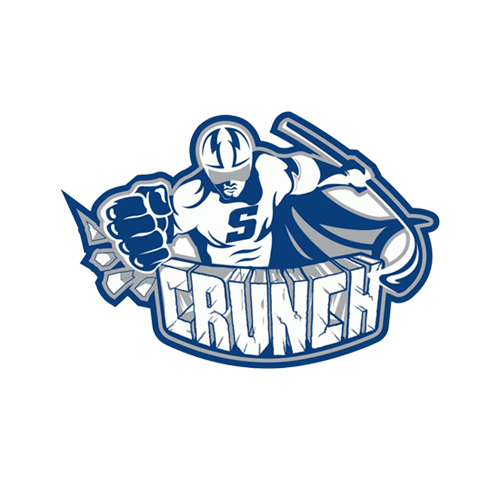 Look out for the iconic Sweet Tooth logo of a gritty hockey player with a missing tooth to satisfy your cravings during the season. Another trending food item – with a twist – has been added to the Oriskany Street Grill (stand #2). Fans will now be able to purchase ‘Walking Tacos’ – a bag of Doritos filled with shredded meat, cheese, sour cream, lettuce, salsa and guacamole (for an extra dollar) – at all AUD events this season. The portable tacos are a hassle-free version of everyone’s favorite Mexican dish, and will add another popular dish to the extensive options offered at The AUD. Kookie’s Q will also see a couple of additions this fall. ‘Krabby Patties,’ a crab cake-like patty on a bun with lettuce and tomato, will be available for purchase at Kookie’s this season. This vegetarian option will be especially relevant during Lent, as the Comets have a game every Friday during Lent in 2018. President of ORB Food & Beverage Jeff Stone, along with beloved Comets volunteer Kevin ‘Kookie’ Dowling, are also looking forward to the eventual addition of ‘The Q Bowl,’ our version of a “famous Bowl,” a smorgasbord of meat, cheese, mashed potatoes, mac & cheese, and more, all in one bowl. Finally, stand #10 (across from the Horton Room), which was previously unutilized, is now open as a standard beer stand, making beer available almost ubiquitously throughout the building. 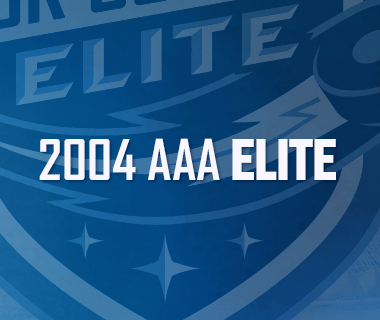 When asked about his goals for concession food at The AUD this season, Stone explained that his goal is for fans to come down to the arena as early as possible in order to enjoy dinner prior to the game. In addition to the concession additions, Stone and Kookie, along with new chef Bryan, spent the summer engineering a complex and detailed catering menu, featuring a variety of packages as well as à la carte items that are available for purchase when renting one of the group seating areas at The AUD. Chef Bryan, who came to the Comets this August with extensive experience in menu engineering to The AUD that rounds out the masterminds of the kitchen. 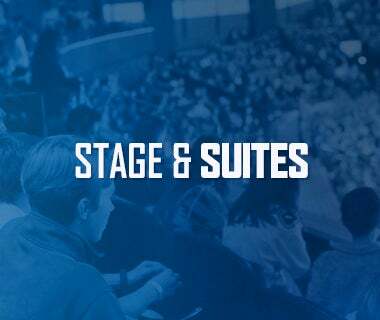 If you have any questions about renting out a group or premium seating area and/or purchasing catered food at The AUD, please e-mail [email protected] and someone from the ORB Staff will get back to you. We hope you are as excited as we are to do some taste testing this hockey season!